Earlier this morning the Kickstarter page for The Mighty No.9 passed 2.5 million dollars pledged. By reaching this goal the game now has an added challenge mode and an extra end stage plus a boss. The project, started by Capcom legend Keiji Inafune, is a 2d side-scrolling game similar in concept to that of Mega Man. What sets The Mighty No.9 apart is the protagonist’s (Beck) ability to change his full body into different machines (ie. like a drill). Inafune says that crowd-funding will allow him to create a game the way he envisioned it, allowing for more creative control. 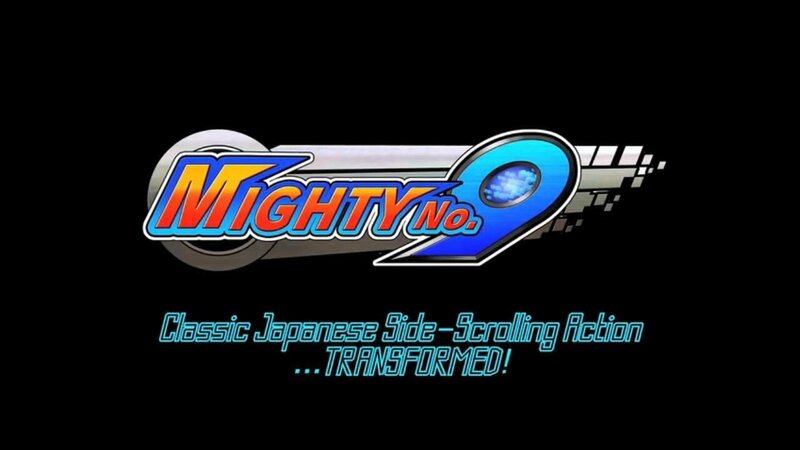 The Kickstarter for The Mighty No.9 has five more day left and, according to the Kickstarter, will release around April 2015. So far only concept art has been released.